Stan Lee Media has filed a lawsuit against Walt Disney Company over the rights to use Stan Lee’s comic book characters like Spider Man and Iron Man. 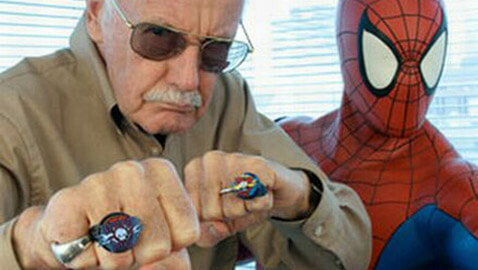 The lawsuit seeks “billions of dollars of profits” for alleged unauthorized use of Stan Lee’s characters. Stan Lee Media, which was allegedly created in 1999, is determined to “sue to recover damages to its assets,” and has been in continual litigation dating from 2001, both over the usage of Lee’s characters, as well as over its corporate governance issues. There have also been lawsuits between Lee, the company, and its shareholders. Disney had purchased Marvel Enterprises and renamed it to Marvel Entertainment in 2009. Stan Lee Media contends that Lee had assigned the rights to his comic book characters to the company in 1998, but after a month had again assigned the same rights to Marvel Enterprises.